To coincide with last week’s release of Office 2016, we put together a set of handy Quick Start Guides that introduce you to the newest versions of Microsoft Word, Excel, PowerPoint, Outlook and OneNote. 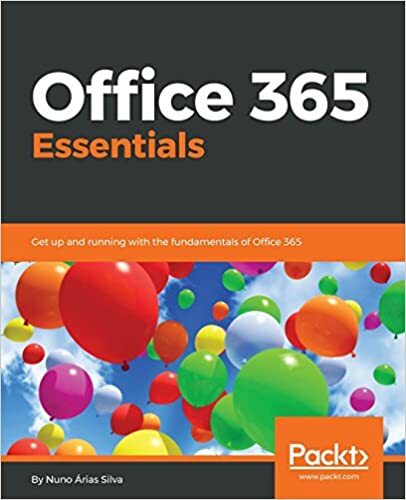 Whether you’re coming from previous versions of your favorite apps and want a quick orientation about where to find familiar basics or you’re entirely new to Office and want an overview of how to get to some of the most important things, each of our Quick Start Guides provides helpful information that you can read, print out and share. Guides are now available for all three of our recent Office releases. Download just the ones you want or get the entire set for your preferred operating systems. Visit Office 2016 Quick Start Guides to download guides for the desktop versions of Word 2016, Excel 2016, PowerPoint 2016, Outlook 2016 or OneNote 2016 on any recent version of Windows. Visit Office Mobile Quick Start Guides to download guides for the modern versions of Word Mobile, Excel Mobile, PowerPoint Mobile, or OneNote on Windows 10. Visit Office 2016 Quick Start Guides for Mac to download guides for the Mac versions of Word 2016, Excel 2016, PowerPoint 2016, Outlook 2016 or OneNote 2016 on Mac OS X Yosemite or El Capitan. While viewing any guide, you can save a copy of it to your computer, zoom in to get a closer look at a screenshot, or search for feature names or keywords to quickly find something in the text. Please let us know if you find these types of guides useful and what sort of introductory content you’d like to see in the future. You can leave comments here on this blog post or at the bottom of each of the Quick Start Guide download pages.